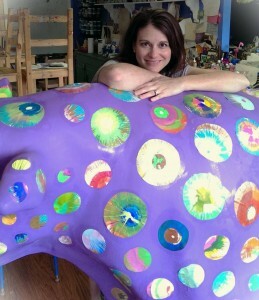 Art Sparks is an art studio in Hopewell, NJ where children come to ignite their imaginations and fuel their creativity. Through classes, camps, workshops and events, children explore a wide variety of art media. They learn about the vast and fabulous world of art, creating their own masterpieces along the way.